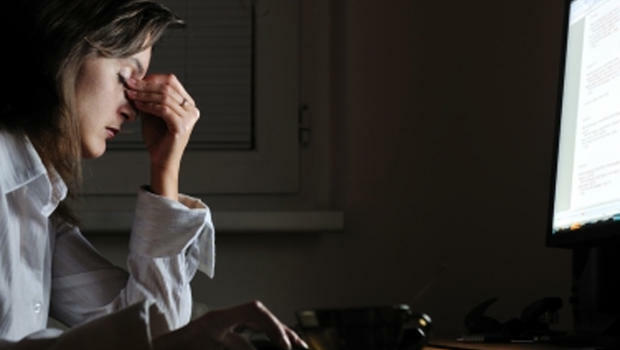 The health of night shift people often remains impaired. It is not only because of their incorrect routine but also due to their diet. If you have to work through the night then you should eat such food that gives you energy as well as high nutrition. 1. When you look sleepy or tired then drink a cup of tea or coffee. But you should drink only one cup of coffee because it has the power to pull your 7-8 hours sleep. Coffee makes your mind refresh and you can do work again. 2. You can take healthy snacks such as vegetable salad, grilled sandwich, rice or pasta along with you in the office. But you must have to use low fat cheese in pasta. These snacks not only control your weight but also they fulfill your appetite. 3. Avoid frozen food. Many people believe that it is easy to use carry out packet food. But these packed lunches are good but actually they lose their nutrient. So it is not good to eat. If you want to eat frozen food then you can intake fruits and vegetables. 4. Waking up throughout the night you should take care that you do not have shortage of water in the body. You have to constantly drink water. It removes fatigue of the body. 5. Vitamin E is necessary to control the glucose level in the body. Whenever you get hunger then you can eat almond, peanuts, cashew and walnut. It gives energy to your body and balance the glucose level. 6. Avoid intake of pizza and burger and include vegetable sandwich in your diet. You can also include yogurt in your diet in any form. 7. People who wake up throughout the night they should avoid such foods which have sugar and fat. It will make you drowsy and increases obesity. So you should avoid sweets. 8. If you have to work through the night then you must have to eat such food which keeps you active whole night.